Father's Day is around the corner. Don't forget to purchase your dad a golfing gift card at Meadowlark GC. 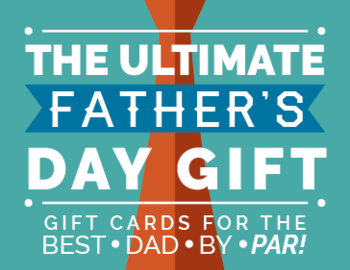 Father's Day is around the corner so don't forget to buy him a gift card for his favorite golf course, Meadowlark GC located in Hinsdale, IL.